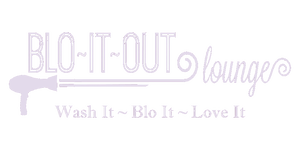 At Blo - It - Out Lounge, our ultimate goal is to provide you with exactly the experience you deserve. From the moment you walk in, you will feel welcomed by our friendly team who is passionate about providing the best experience possible. Our promise is to maintain a clean, warm, and relaxing atmosphere for all your beauty needs. 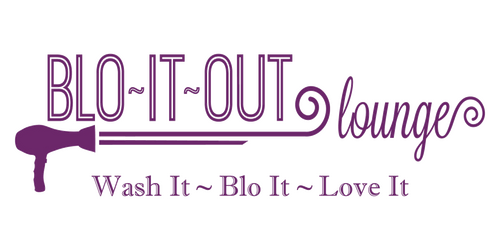 Blo - It - Out Lounge offers a complete line of beauty services in Hoboken. Our style specialists are highly trained and have extensive experience with the latest beauty trends. We strive to bring you modern concepts and twists on the classics by paying close attention to current trends and techniques. Whether you want your regular treatment or to try something new, they will guide you to choosing a look that best suits you. We are proud to use top-of-the line products for all of our services. You will also find a wide range of quality products available for purchase in our Hoboken salon. Come in today and let our stylists enhance your current look or create something totally new and daring.